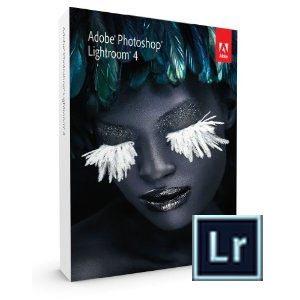 Anybody thinking about upgrading from Lightroom 3 to Lightroom 4 in the near future? Hold off ! - unless you decide to start a fresh and choose to build up a new catalog. There has been some posts on various blogs, support sites etc, and it now appears there may be a bug in the upgrade process - especially if you use the Tone curve graph to make edits to your shots. When you convert the image to use the new Lightroom 4 enhancements, Lightroom will default the curve back to default. This doesn't seem to affect the parametric curve, only the tone one. Fortunately I kept a backup of my lightroom 3 catalog - so just be aware !! Nice Friday job. » « The NEW Canon EOS 5D Mk III – it’s arrived!